This 2017 edition of Imray’s best-selling chart of the southern North Sea has been fully updated with revised depths throughout. The latest wind farm developments are also shown. 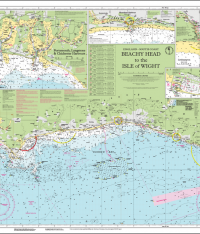 For this chart, Peter Cumberlidge has selected over 70 strategically placed waypoints and produced safe recommended routes across the southern North Sea and into the Thames Estuary as far as the Suffolk rivers. 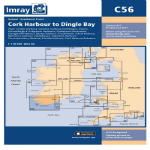 Presented as a clear blue overprint, these waypoints and routes are invaluable for negotiating the complex busy shipping lanes and provide users of chart C30 a convenient facility for passage planning. The waypoints are clearly listed on a handy card packaged with the chart. 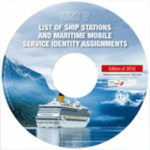 Every year, Imray’s popular C30 chart is used aboard thousands of yachts of all nationalities to cross one of the worlds busiest shipping areas between the Thames Estuary and the fascinating cruising coasts of northern France, Belgium and the Netherlands.